California crayfish carry two different crayfish species as the blue crayfish that is from local rivers and the red crayfish that is from the rice field in Sacramento County. Blue crayfish is also called crawdads or river crawdads. They are available year round. The red crayfish is same as Louisiana crayfish. They are available only from August to late October. 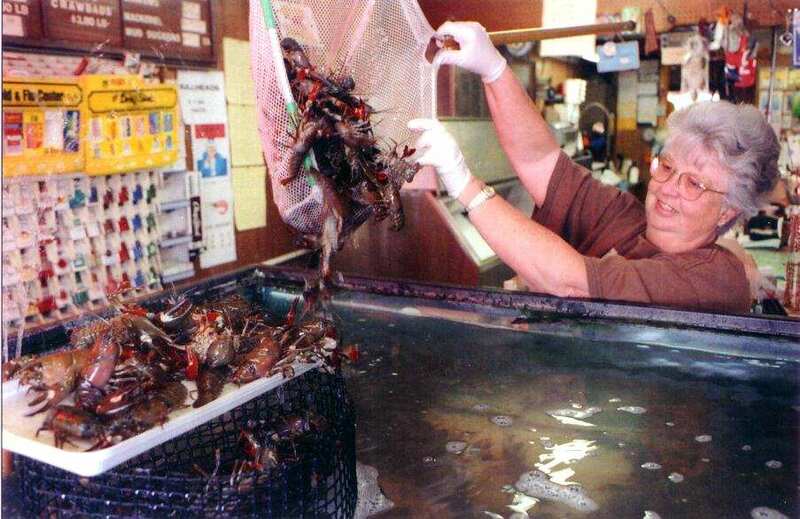 This time, Louisiana crayfish is out of season. Due to very high demand during this time since the main source of suppliers from Louisiana are completely out. Many restaurants, consumers all over the country who love to enjoy fresh crayfish aggressively looking for the Northern California crayfish for their needs. Red crayfish mainly available on the market streets along Stockton Boulevard in Sacramento area. Individual trappers caught red crayfish in the rice fields and sell them as a 10 gallons bucket with price from $40.00 to $45.00 each. Normally 10 gallons bucket can hold up to 15 pound but the sellers just put enough 10 pound per bucket ans selling them with the price above. Since high demand from restaurants and consumers, California Crayfish founders think it is time to come up a system supply to reply for such demands. After studying the market, the main crayfish suppliers, we are now only big supply for any demands of crayfish even with several thousand pound per week if asked. We are also shipped live crayfish to most of the major airports under Southwest Air Cargo services. To be sure the live crayfish arrive to customers destinations, we prefer to ship in nonstop services from air carriers. Blue Crawdads are available year round while the red crayfish are only available from August to October.